The last two days have had a devastating effect on Organic Veg Club. The collapse of the Ellerbrook bank filled our farm with 5 feet of water which then went on to cascade across Meadow Lane and flood fields all the way to Rufford. Two years ago we started Organic Veg Club, a community farm based in between Rufford and Burscough. 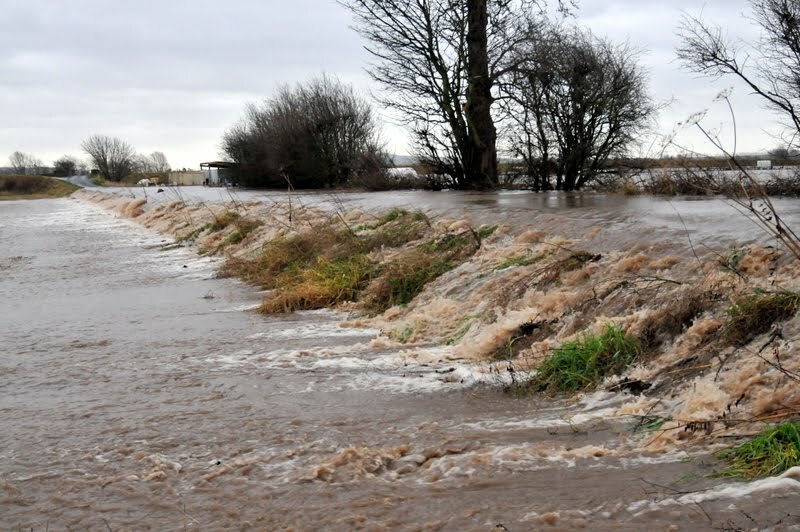 On Saturday at approximately 11:40am (26th December 2015) The Ellerbrook, a tributary of the River Douglas, burst its bank and flooded our 8 acre field. 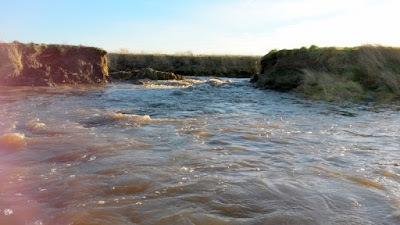 The wall of water filled the field to between 5-6 feet in depth. 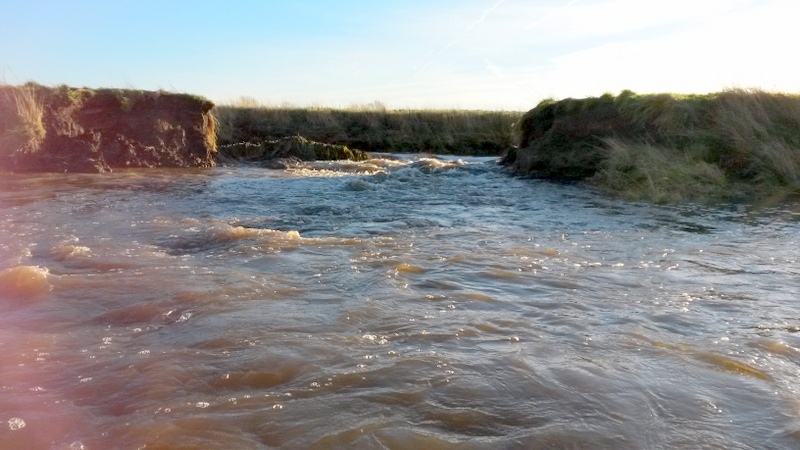 It then cascaded across the road, turning it into a 2 foot deep weir carrying on flooding fields downhill from us. There is now a mile long lake from Meadow Lane in Burscough all the way down to Rufford. 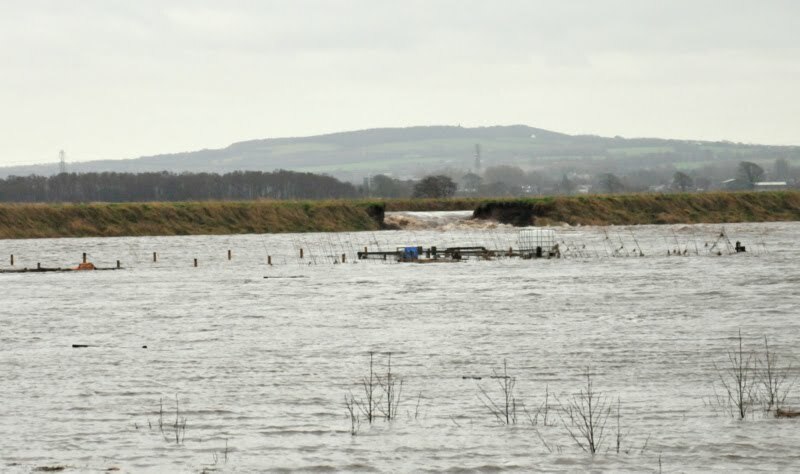 Many other farmers now have crops under water, one said he will lose in the region of £150,000 worth of crops. 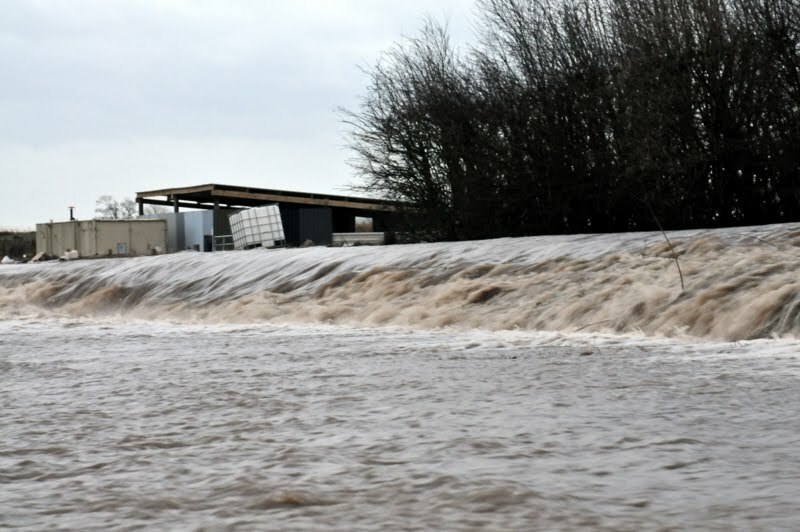 During the flood, 2 years hard work from Members of Organic Veg Club were washed away. 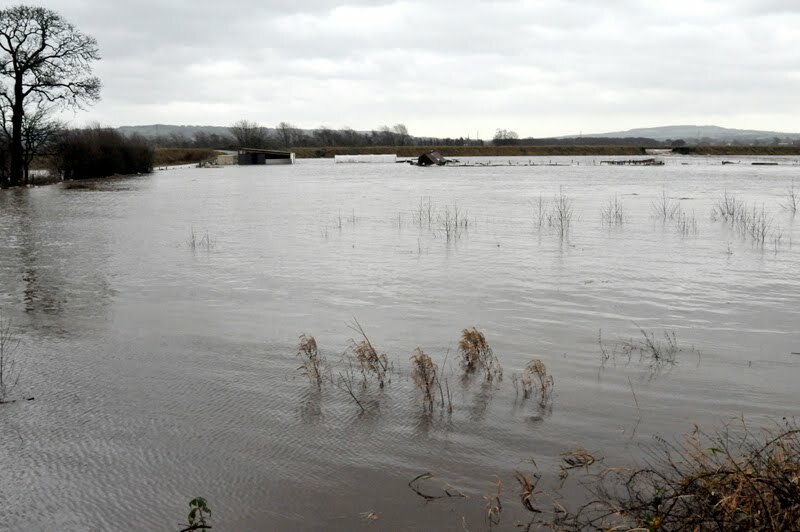 We lost 32 chickens and ducks, (some of which were rare breed Marsh Daisy's and Scots Dumpys). 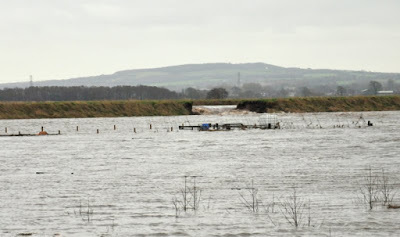 Three beehives and all our remaining crops were washed away. We have planted over 1500 trees on site with more to go in this winter. All our tools and equipment are in an inaccessible shipping container that is sat in 4 feet of water. Yesterday we rowed a dingy into the barn we were in the process of finishing off last week as it had five feet of water in it. 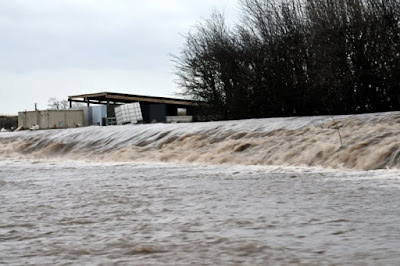 The top 3 feet of our poly tunnel is visible over the waves. If you would like to support Organic Veg Club please sign up for our newsletter here. Here are some images taken over the last 2 days. 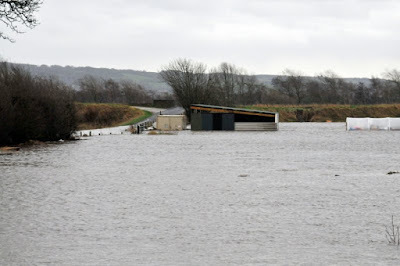 Taken on the morning of the flood, notice the height of the Ellerbrook flooding in. So sorry hun, it was the worst I've ever seen it and I was born locally. Please keep us all informed and let us know when we can help.